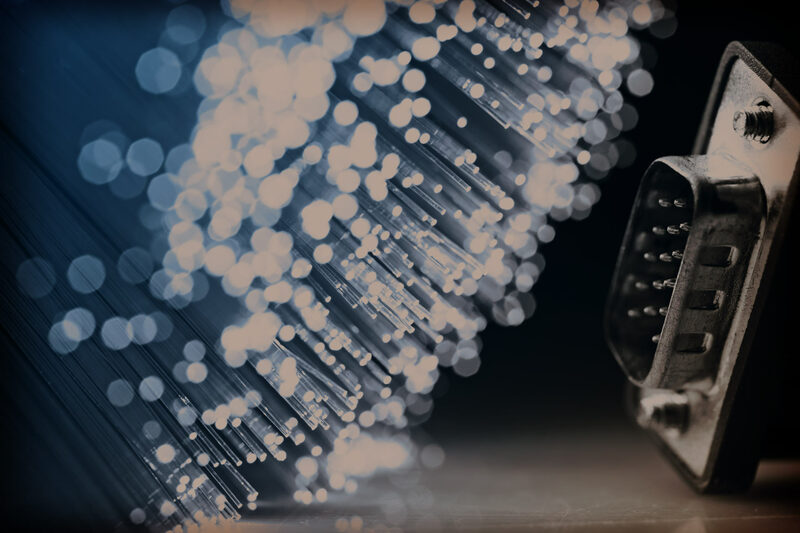 Express Assemblies Ltd has been at the forefront of wire and cable assembly manufacture for over 2 decades and remains a pioneer and innovator in the wire and cable industry. Utilising modern working practices and streamlined manufacturing processes, Express Assemblies Ltd is highly experienced in the wire and cable assembly business and has consolidated a highly respected and enviable position in an increasingly competitive and globalised market. 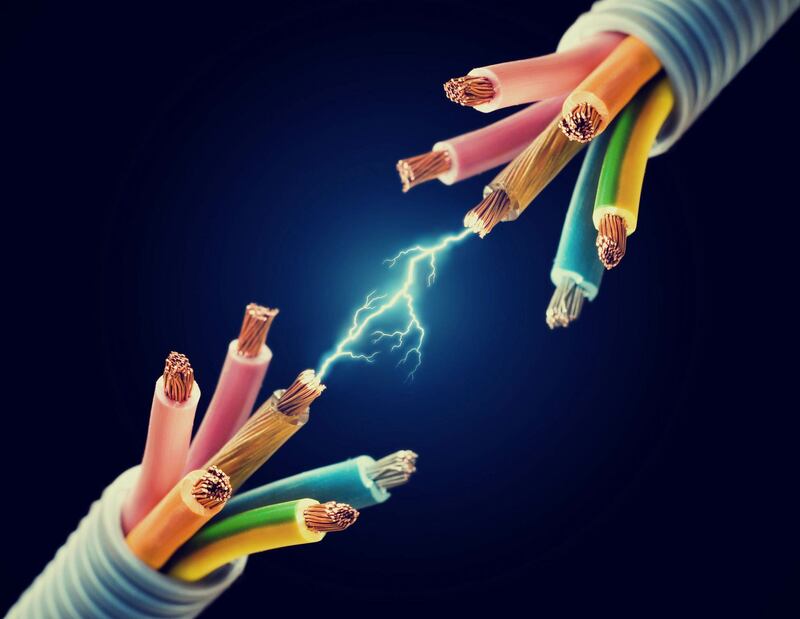 Our product portfolio encompasses a broad range of wire and cable services which are prepared to the highest quality protocols and designed to suit even the most demanding of environments and applications. From initial enquiry and quotation to procurement and manufacturing, Express Assemblies is there for you every step of the way. Find out how we can help! As part of our daily operations, over the years, Express Assemblies Ltd has cut and prepared millions of wires. Express Assemblies Ltd is a specialist in the wire and cable stripping process and is well equipped to handle any ‘wire strip’ enquiry. 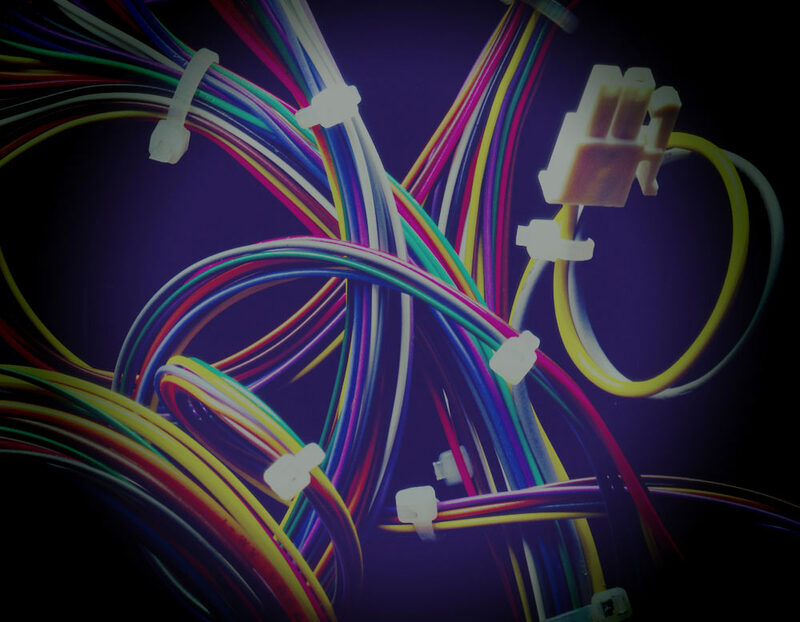 From flat cables to round cable, equipment wire to mains cable and solid core to multicore wire we provide a total solution for your wire strip requirements and use leading industry equipment to ensure strip accuracy, precision and the highest possible working performance. Express Assemblies Ltd has a fully operational crimp processing system and works with some of the most recognisable crimp brands in the business. 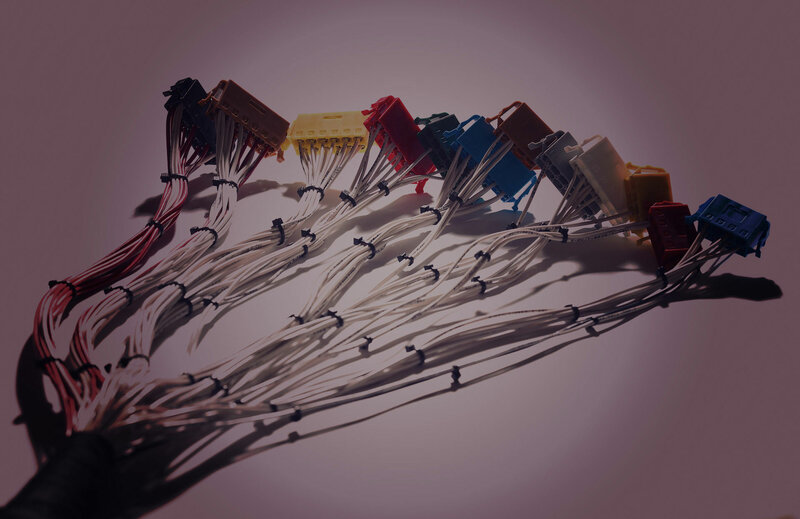 From AMP, Molex, TE, JST, Tyco, Deutsch, Harting and Hirose to name a few, we procure only the highest quality crimps for our products, complete with UL, CSA and British Standards approval. Our crimping machines are sophisticated in that they can detect crimp force height, PSI and gauge the force being applied to the crimp. We have invested heavily in crimp applicators, tools and presses and rival the very best in our crimping services. Dealing with simple point to point wire and cable assemblies, Express Assemblies Ltd can handle and produce almost any type of wire or cable assembly that you require. Of course, we understand that some industries such as defence, aerospace and transport have to include specialised cables and components. With various industries using our materials in a wide variety of applications, we pride ourselves on being able to cater our services to work in any potential new and specialised business market. With a sophisticated procurement network in place, we can source exact specifications and items relevant to our customer needs and requirements. With various industries using our materials in a wide variety of applications, we pride ourselves on being able to cater our services to work in any potential new business market.